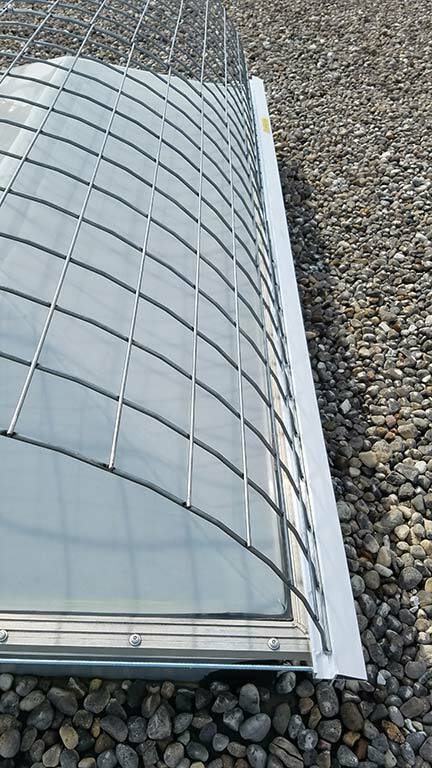 Sesco Safety’s non-penetrating skylight screens are OSHA compliant and come in several sizes and styles. 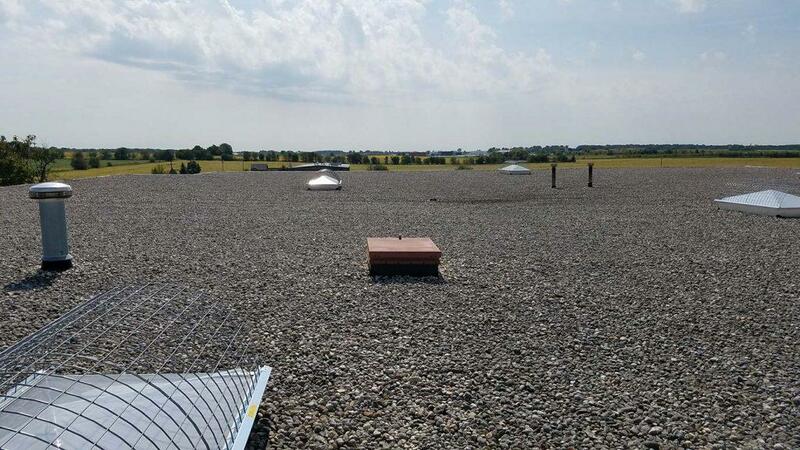 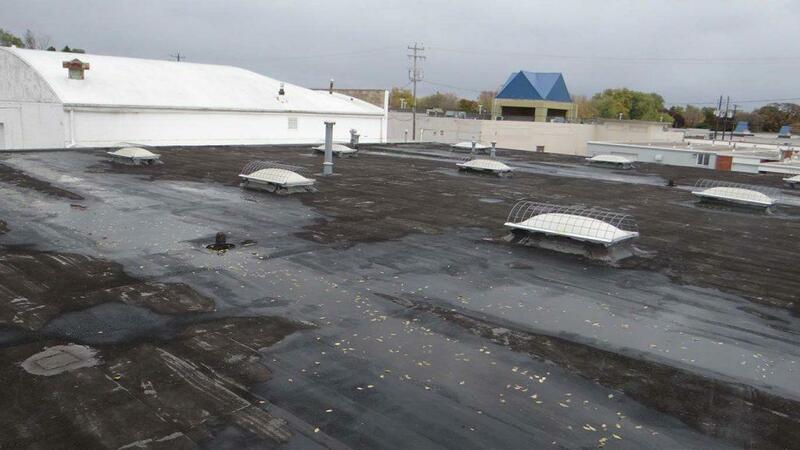 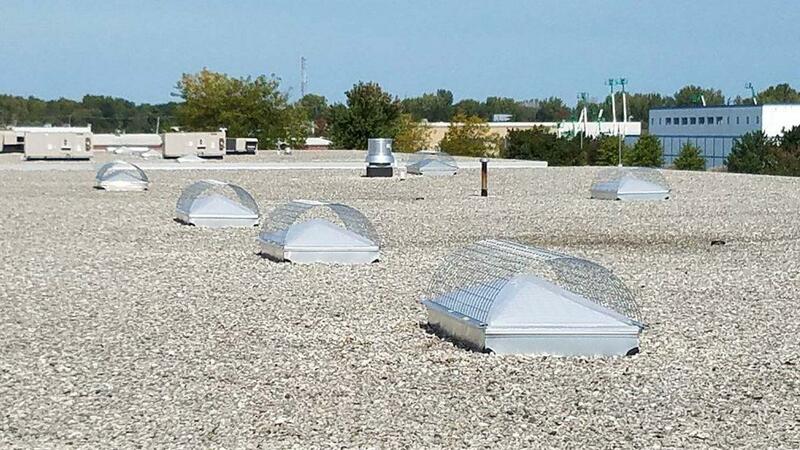 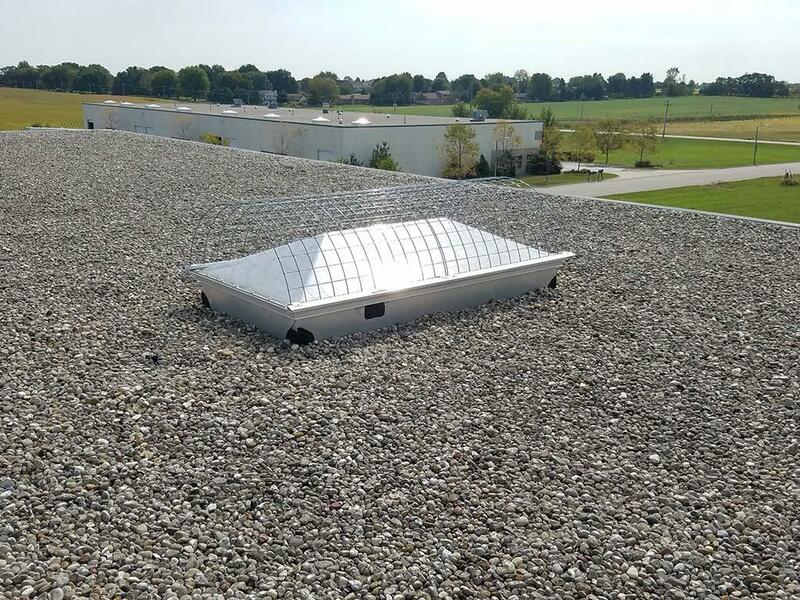 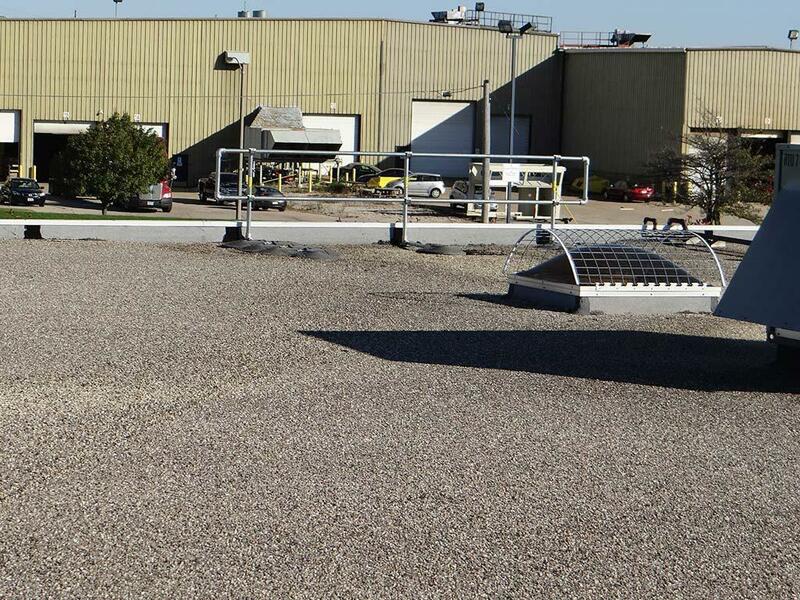 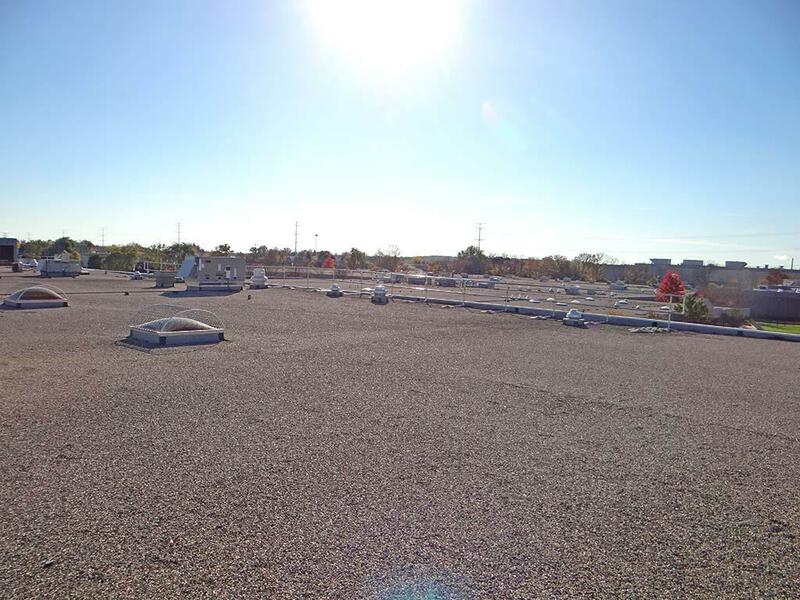 Skylights are considered a hole in your rooftop by OSHA and must be protected by a skylight screen or guardrail system. 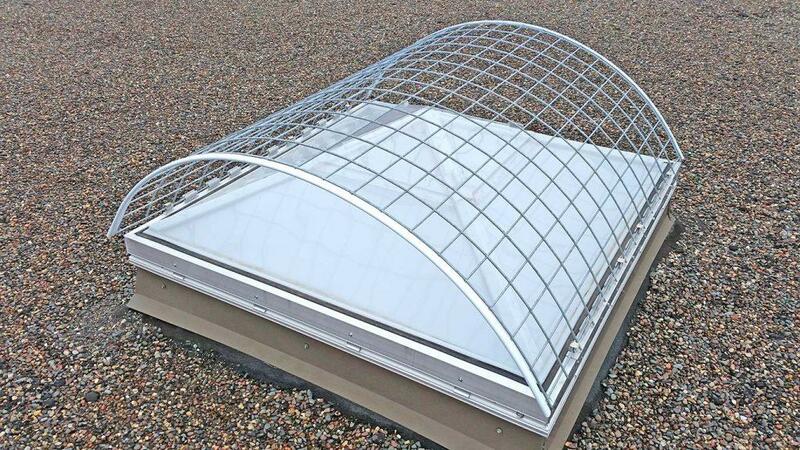 Sesco Safety’s non-penetrating skylight screens are OSHA compliant and come in several sizes and styles. 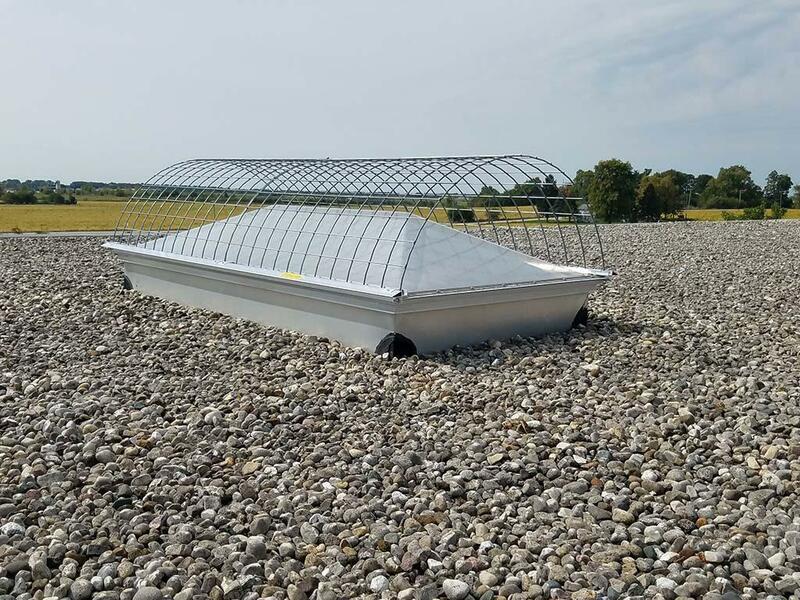 The skylight screens are an easy to install, cost effective option to protect your employees and contractors while working around skylights. 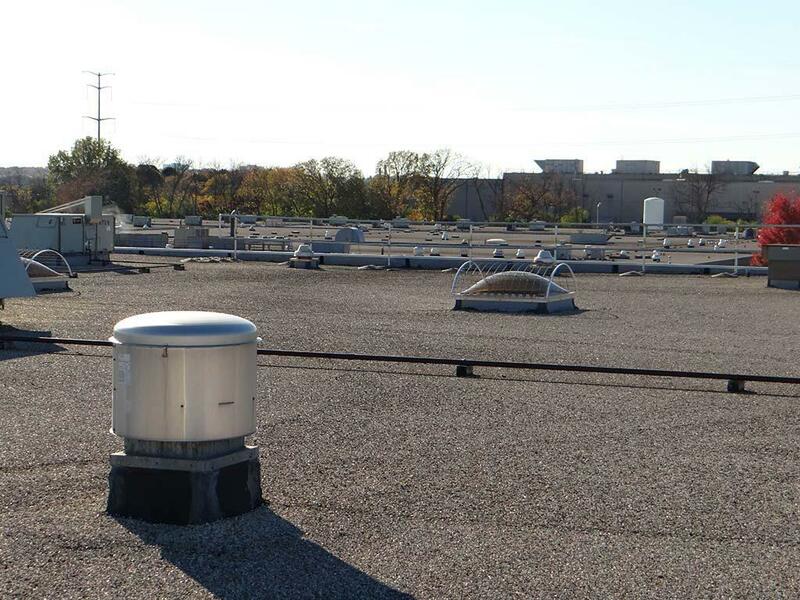 These systems have been engineered to withstand the load of a person falling into them. 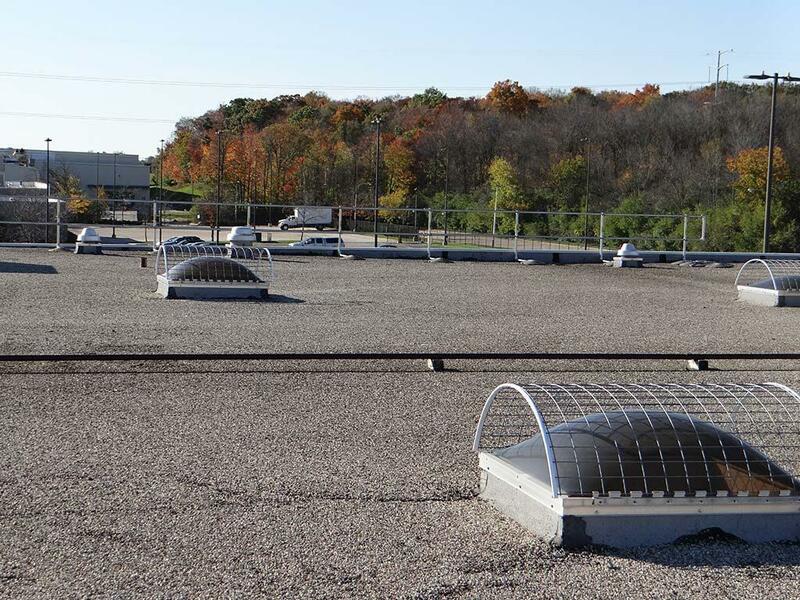 There are no additional engineering, training, or recertification requirements for this passive fall protection system.